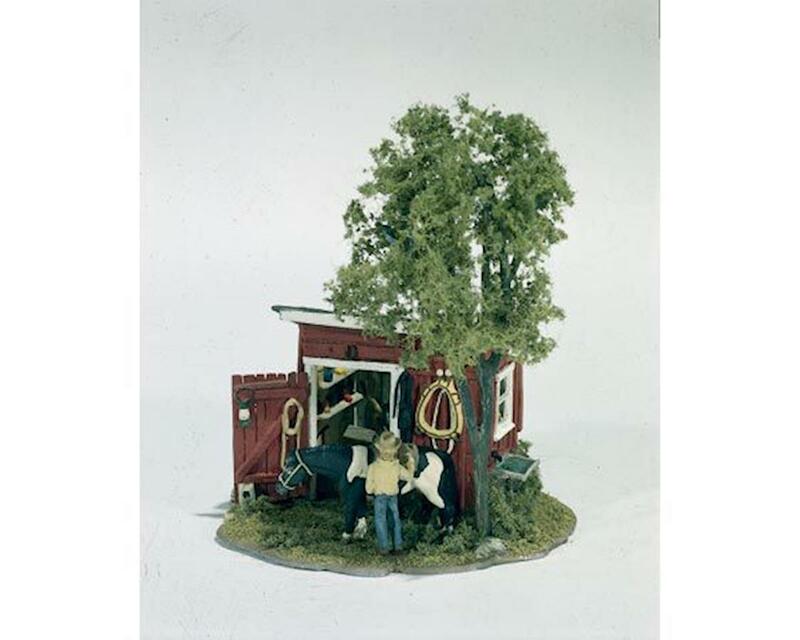 Add humor and realism to your layout with these delightful Mini-Scenes in HO scale. Complete kits contain metal castings and landscaping materials. Assemble and then finish with the Pewter Patina or Paint Set. Miniature scene collectors will enjoy building and finishing these scenes as well. They can be displayed in the 3" diameter Display Dome with Base.